Many people like the idea of going through a tooth whitening process. They look in the mirror and they are not happy with what they see. They do not like the yellowed look or the staining on their teeth. 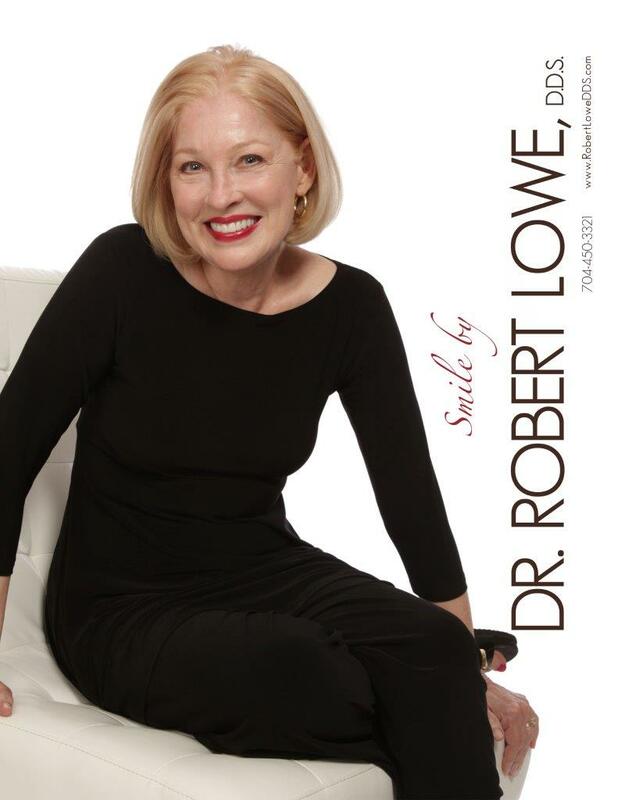 They want to find a way to get a brighter and whiter smile, and they are committed to keeping it as long as possible. While tooth whitening does not last forever, good teeth whitening aftercare can help to lengthen the life of the procedure. During and after the procedure, most people will not feel any sort of pain at all. Some people may find that their teeth and gums do feel a bit more sensitive for about 24 hours or so. This sensitivity should dissipate, though those who naturally have very sensitive teeth might want to speak with a tooth whitening specialist about the treatment first. The white teeth will not last forever. Eventually, the teeth will start to stain and yellow again. However, you can do certain things that will help to maintain that bright smile for quite a bit longer. One of the first things you need to do is make sure that you are brushing your teeth properly at least two times per day. You will want to use a fluoride toothpaste, and you should always make sure the last time you brush your teeth is just before you go to bed at night. Cut down on the number of sugary drinks and foods that you have, or cut them out entirely, as they are not doing your teeth any favors. You should also cut out coffee, tea, and smoking if you haven’t already. Also, be sure to go to your dentist for cleanings at least twice per year. 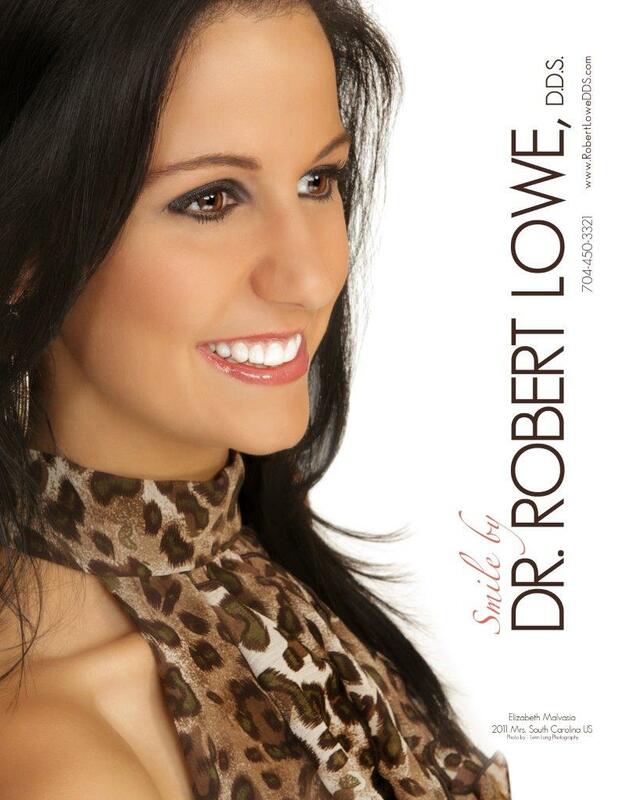 To set up an appointment and to learn more about tooth whitening aftercare, get in touch with our dentists in Charlotte at Lowe, DDS. Call 704-450-3321, or check out our contact page.